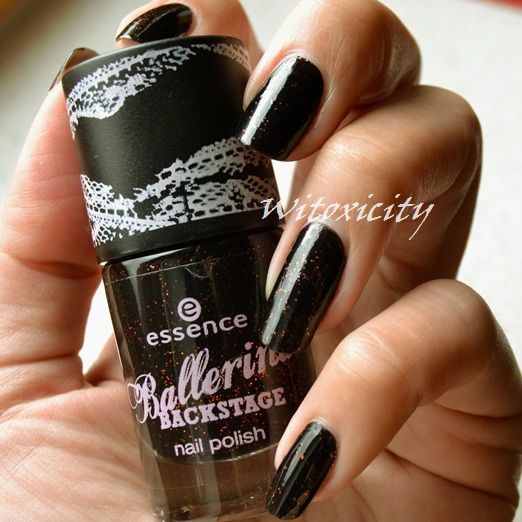 Essence Grand-Plié in Black has been doing its rounds in the online circuit, so you would surely have seen this before. I finally got round to wearing mine this week and this is my take on it. There were five nail polishes in the Essence Ballerina Backstage Collection, four of which I found unexciting. This Grand-Plié in Black was the only one I thought worth purchasing. I can't say that it is the most captivating polish I've ever seen but relative to the other four, it did have a tad more character. 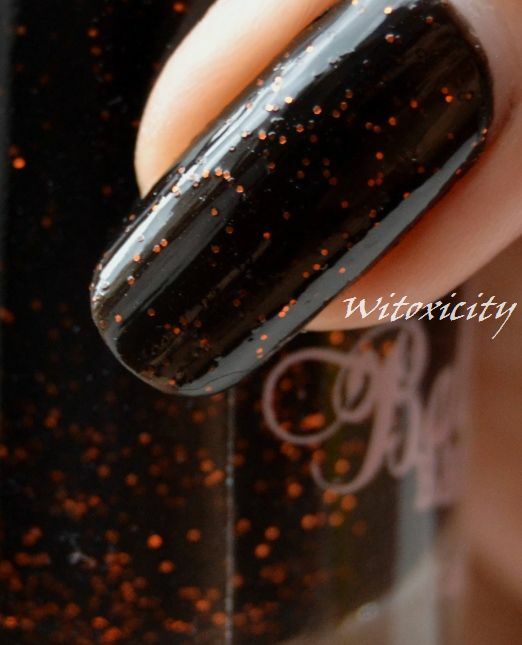 Grand-Plié in Black is a black semi-jelly polish with bits of coral glitter floating around. The glitters are not densely packed, so you do tend to see more black than bling-bling. Subdued with just a tiny bit of spark. I can almost understand why they've named if after the most utterly boring (but essential) exercise of every single ballet class. The formula was on the thicker side, which didn't exactly make applying a breeze. 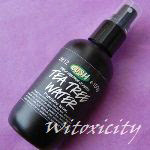 The best thing to do was to just apply it without first draining some polish from the brush. I thought it worked best by applying it thick (to avoid drag) and that way, you could do with just one coat, or the most two. I've got on two here. As you can see, the glitters are quite sparse but I think the polish is pretty enough. I'll have to try some layering on it one of these days. 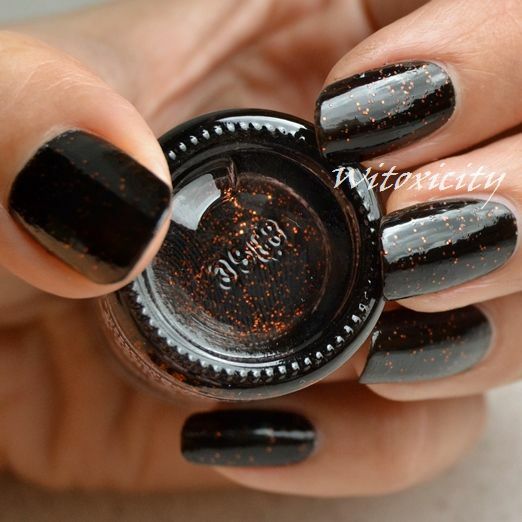 Grand-Plié in Black is featured in my Catrice/Essence Papagena, Muse And Ballerina Giveaway which ends in a few hours. Have you taken part? yeah! nice polish! your pictures are so amazing! so are your nails!! I love that polish, even if I don't win it I'll probably still try to find something like it. Love the bits of glitter in this. =D I can never pull off black polish. You on the other hand, carry every color off so well! This looks so, so gorgeous! Your photos are amazing! I really like Essence.